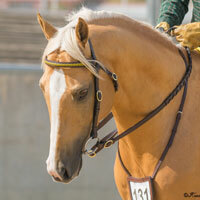 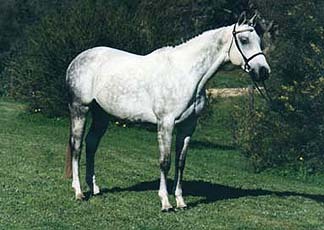 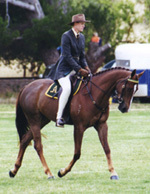 Chalani Laura competed over a number of years in ASH, dressage and Pony Club competition, to Royal and National standard. 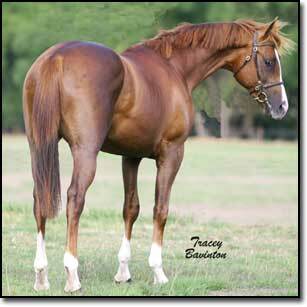 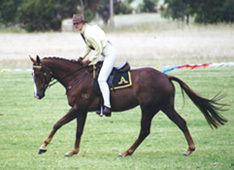 She had an outstanding extended trot and was always very willing. 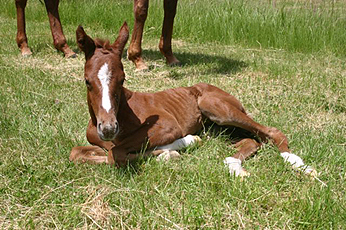 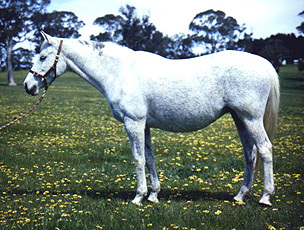 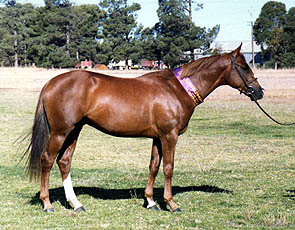 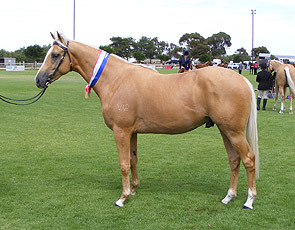 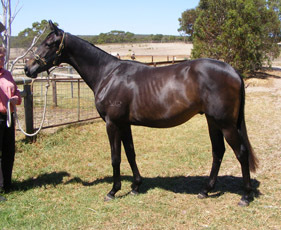 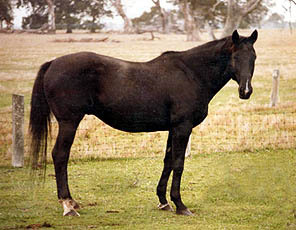 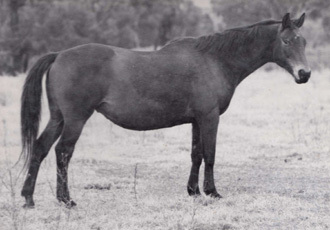 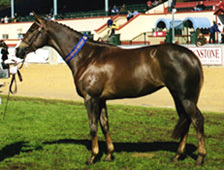 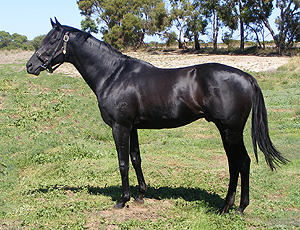 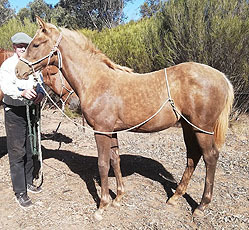 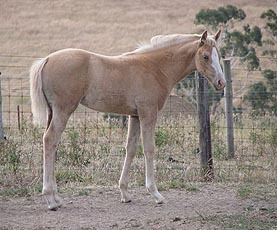 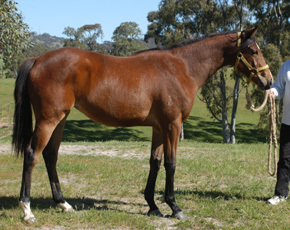 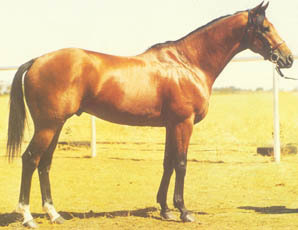 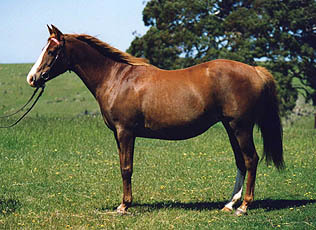 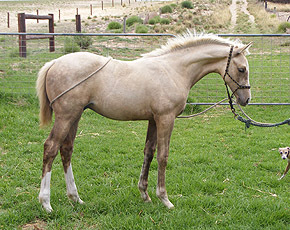 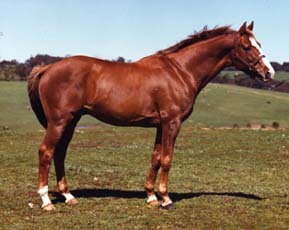 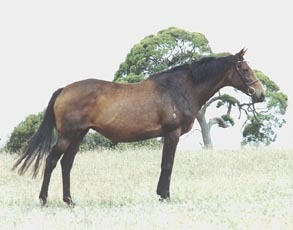 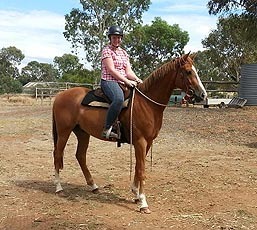 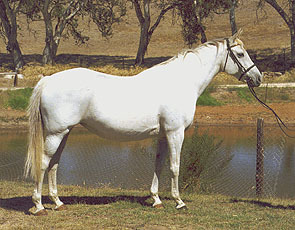 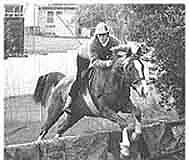 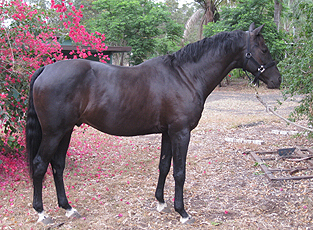 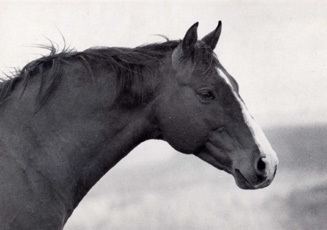 She was a Yearling and Four Year Old Futurity/Maturity winner and won at Adelaide Royal in Led ASH mare, Working ASH mare and Time Trial events. 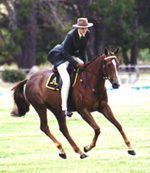 Laura was part of the winning SA dressage team at the Pony Club National Championships in 2002 as a 5yo competing at Elementary level. 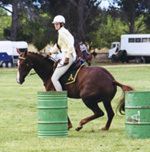 Laura was also a member of winning Pony Club Team of 4 on the Flat and novelty teams. 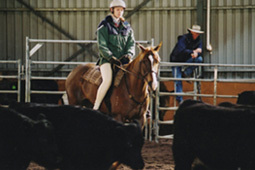 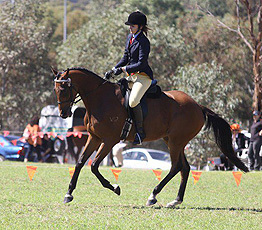 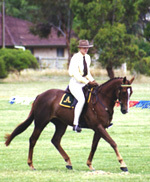 Laura placed at the Albury ASH National Championships in 2002.